India will send a manned mission into space by 2022, Prime Minister Narendra Modi announced Wednesday in a speech to the nation. 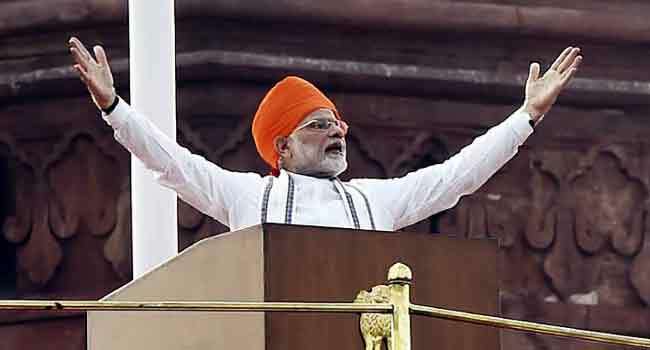 “India will send into space — a man or a woman — by 2022, before that if possible,” Modi said in a marathon address at the Red Fort in New Delhi for the country’s Independence Day. The conservative prime minister said that India would be only the fourth country — after Russia, the United States and China — to launch its own manned space mission.